There is black coffee. 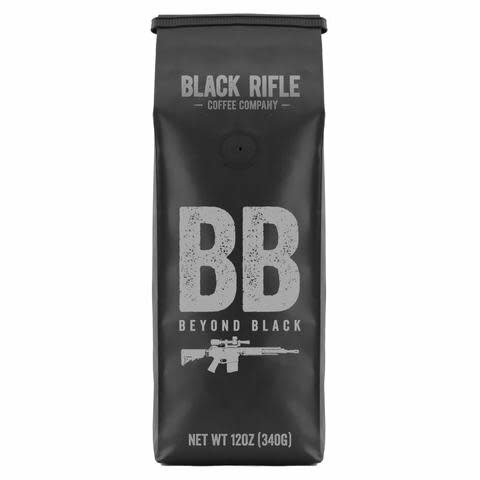 And then there is the coffee for those brave enough to venture beyond black. Made with extremely dark roasted Columbian beans.